Provides easy loading and unloading of Top Case contents. 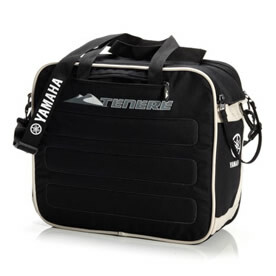 Features integrated hand grips, a shoulder strap and a large opening for easy access. 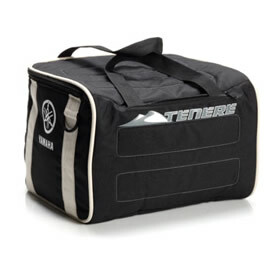 Expandable inner bags provide easy loading and unloading of Side Case contents. Features integrated hand grips, shoulder straps and double zippers that offer large openings for easy access. Expandable volume from 22 to 24 litres. Sold individually.